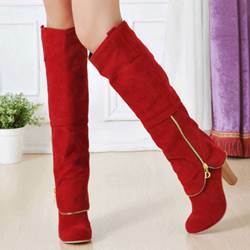 Shoepsie.com has a complete and fantastic collection ofKnee High Sheepskin Boots. 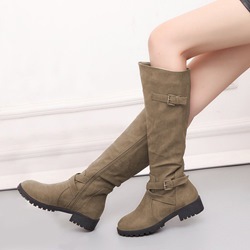 At this shopping point, you can shop the newest and the fashionable styles of theseKnee High Sheepskin Boots UK. 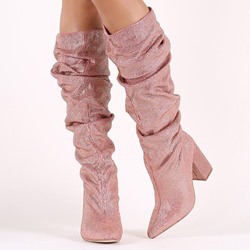 The trendy boots designed with warm prints are available here. 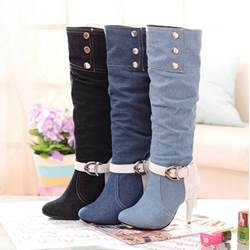 Knee high boots designed in the newest patterns with metallic buckles and the straps are also available. 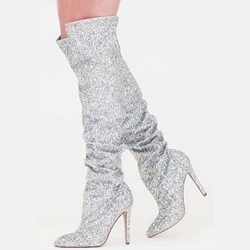 A complete fancy collection of these knee high boots is also available here for the ladies designed with zippers, metallic chains, flower designing, rivets, laces, fur, and tassels. 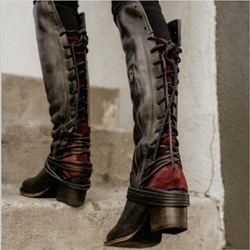 You can shop these latest boots in dark blue, black, brown, purple, red, and gray colors.